We have teamed up with GB Sport to provide a free Club Helpline service. Need specific advice on any aspect of running your club? 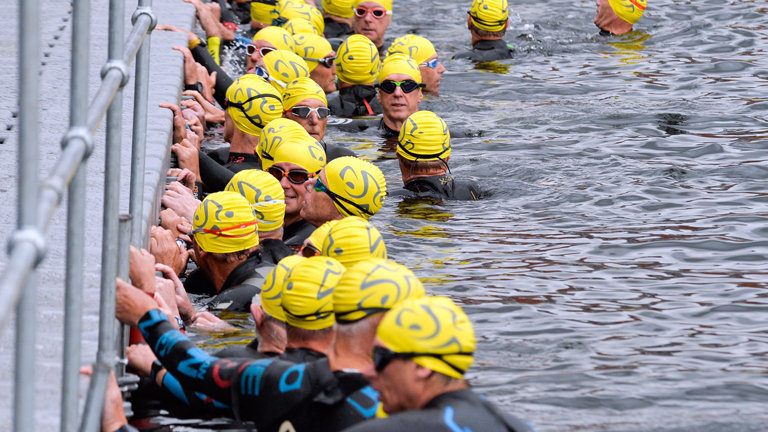 The British Triathlon helpline service is a dedicated triathlon club business advice service available to Triathlon England affiliated clubs and provides free and confidential advice on any club business matter. The service is provided by GBSport, the national agency for business skills in sport, and is available Monday to Friday from 9am to 5pm. As well as providing expert advice, the service also includes the provision of sample templates and documents such as self-employment contracts, spreadsheets and manuals. Bookkeeping, e.g. recording transactions, end of year accounts, auditing, tax planning. Club Governance, e.g. legal status, liability, legal obligations, company law, CASC rules. Club Planning, e.g. strategic planning, putting together a business plan. Customer Service, e.g. first impressions, loyalty schemes, volunteer training. Facility Management, e.g. leases, licensing, music licenses, bar management, health and safety. Marketing, e.g. creating a marketing plan, social media, advertising, leaflets, market research. Paying for Services, e.g. options available, employment, self-employment, casual worker. Volunteers, e.g. attracting and retaining, paying expenses, mentoring, buddy schemes. Please detail your query in an email, ensuring that you have included the name of your club. Please note that the service is only available to affiliated clubs. Send your email to britishtriathlonsupport@gbsport.org.uk. Your email will be acknowledged within eight working hours and will be dealt with by an experienced sports business advisor who will be your contact until such time as the matter is resolved.